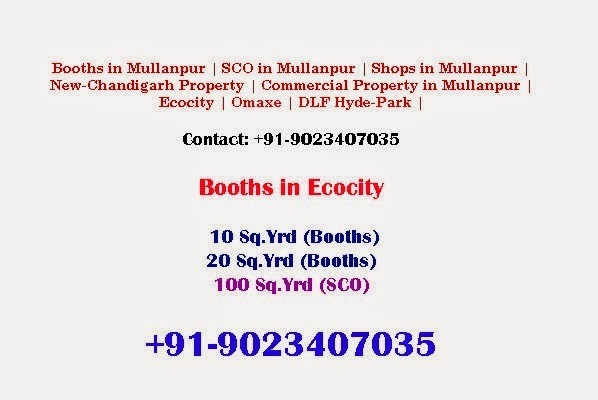 GMADA Ecocity Mullanpur | 9023407035 Booth in Ecocity Mullanpur New-Chandigarh | 10 Sq.yard Ecocity Booths | 20Sq.yard Booths | Land-Pooling Booths Near Chandigarh. 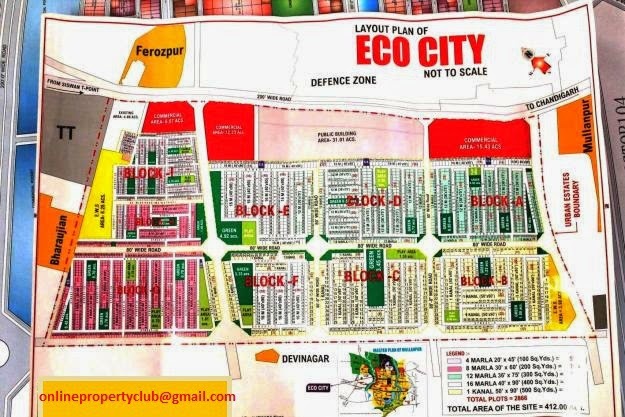 Ecocity Commercial Booth Available with 200 ft Highway Road, Mullanpur. 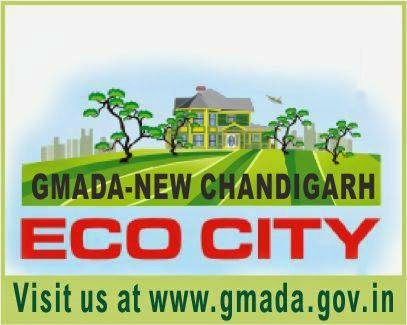 4Kms from Chandigarh Boundary on Baddi Road. 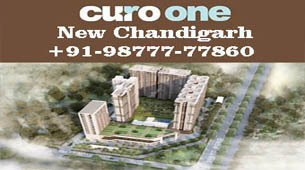 Just 6Km’s from PGI Chandigarh. 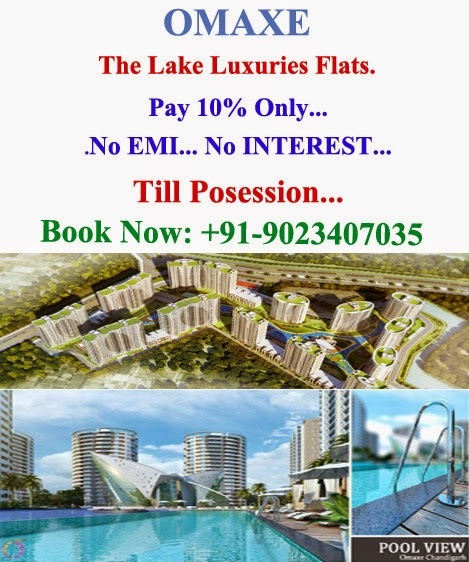 Few minutes’ drive from Chandigarh City. 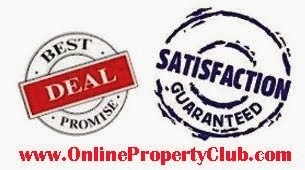 Near to Punjab University / Punjab Engineering College Chandigarh. 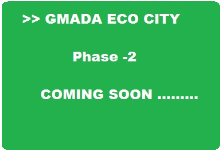 Botanical Garden is near to ECO CITY Plots. Near to Proposed Health Village and Cricket Stadium. 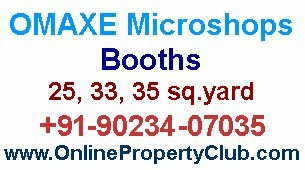 Adjacent to proposed 125 acres Medicity, a hub of finest services in hospital care.